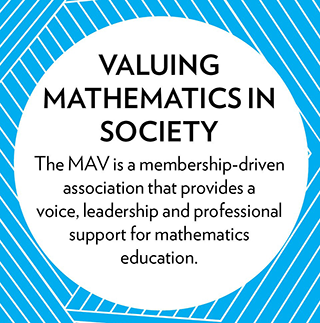 The Mathematical Association of Victoria (MAV) is an innovative membership driven association. Through its programs and services, MAV promotes the importance of mathematics to society. Our Association has over 1400 members from all sectors of education including individuals, schools, universities and other institutions. This provides membership benefits to a growing network of over 13500 mathematics educators. 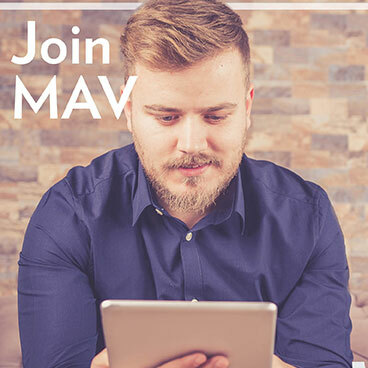 MAV reaches up to 17000 people through its newsletter and has been an active not-for-profit professional Association for more than 100 years. 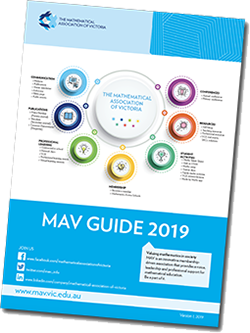 MAV supports its members by working with experts including leading education academics and researchers, education consultants, exemplary classroom teachers, the Victorian Department of Education and Training, The Victorian Curriculum and Assessment Authority (VCAA), and various industry partners to provide services in the interests of members and the wider community. This highly respected, proactive professional association fosters the promotion of mathematics education. 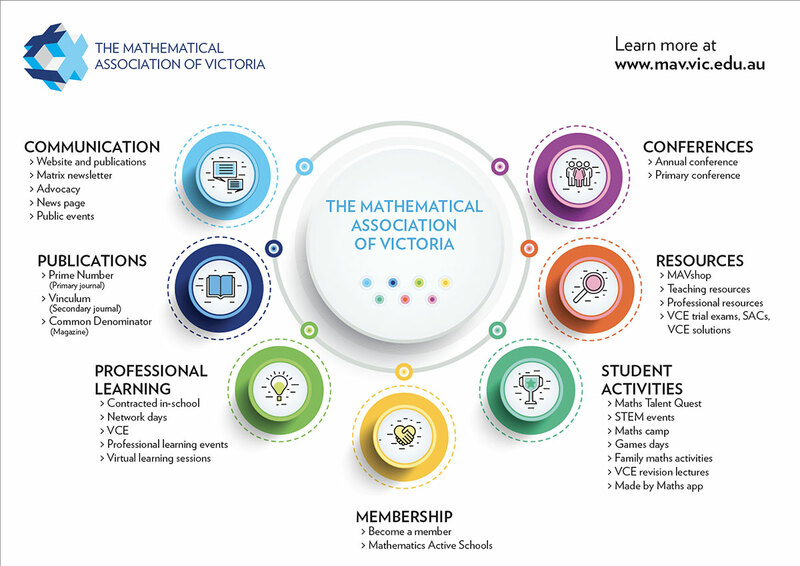 Membership: Providing benefits and positive support to all mathematics educators including our Maths Active Schools Accreditation. Professional Learning: Programs throughout the year in metropolitan areas, regional centres and online, Professional Learning focusses on teachers from Early Years to VCE, plus VET and VCAL. Professional Advice: MAV employs Education Consultants who provide information and advice for Victorian teachers. In-school consulting: MAV’s 3Ps approach underpins our consulting, focusing on Pedagogy, Planning and Practice to lead change in teaching and learning in mathematics classrooms. Annual Conference: Held each December in Melbourne for over 1400 mathematics educators from Victoria, Australia and internationally. Primary Conference: Held for the first time in 2017 to specifically support Primary School teachers this was a joint event partnering with The Melbourne Graduate Schools of Education, Mathematics Education Group at The University of Melbourne. Student Activities: Including the Maths Talent Quest, VCE Revision Lectures, Maths Camps, STEM events and Maths Games Days. 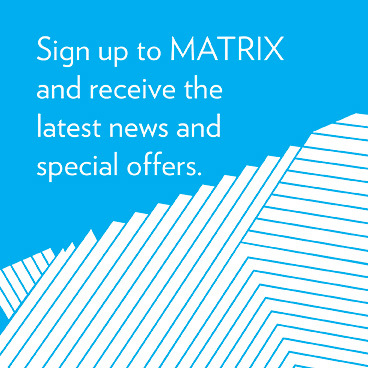 Newsletters and journals: Including the termly newsletter, The Common Denominator, and our journals Prime Number (Primary) and Vinculum (Secondary).Publications - MAV publishes and sells a wide range of teacher and student resources for P - 12, including VCE Trial Examinations and Solutions, SAC starting points and VCE Revision books. 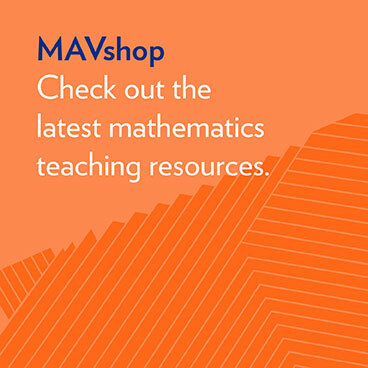 The online MAVshop also stocks a range of professional and practical maths education resources for teachers and parents. Advocacy and representation: MAV works in the best interest of members to speak on their behalf to government, industry and other stakeholders. A meeting place: Our office has spaces available for meetings or training sessions. Download Room Booking Form. 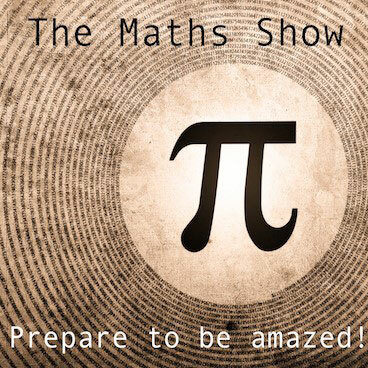 MAV is an Affiliate of the Australian Association of Mathematics Teachers (AAMT).